You don't need to register a brand name or logo with the U.S. Patent and Trademark Office to claim protection as a trademark. While registration offers further legal rights, a common-law trademark is recognized if you use the trademark in commerce. Yet it still requires due diligence on your part to discover if anyone is already using a similar mark. 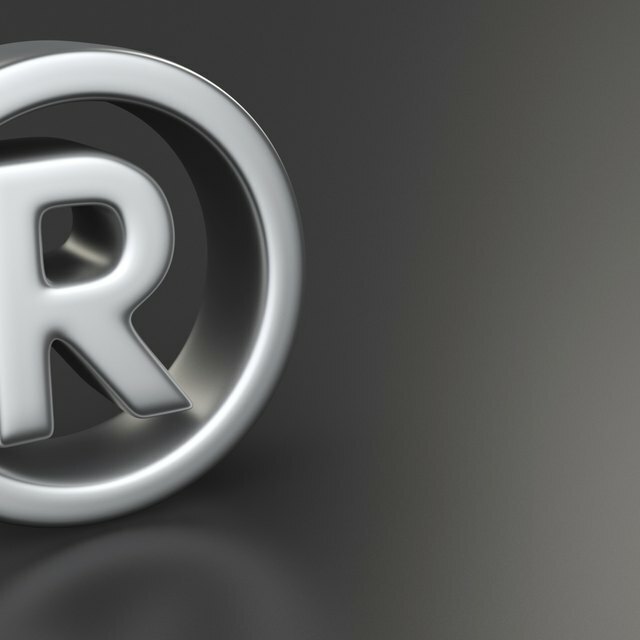 If your planned trademark can be confused with others to identify similar goods and services, you can run into legal trouble if you attempt to use the mark. Even if you don't plan to register your trademark, the Trademark Office is still a good place to start. Search the Trademark Office's Trademark Electronic Search System using the “basic word mark” option to discover any word or phrase trademark that would conflict with yours due to a “likelihood of confusion” between the two. Confusion can be legally found to exist if the words are similar in appearance or sound, and if they identify the source of related goods or services. Word marks spelled differently would still conflict if the pronunciations are the same or similar. Yet there would be no conflict if the goods and services are not related, such as one mark covering clothing, the other computer programming. Determine the code you need from the USPTO's Design Search Code Manual to search for graphic trademarks. The manual identifies graphic elements in a numerical code and divides them by categories. For instance, celestial bodies, geographic maps and natural phenomena fall under the code “01.” Stars that have three points are coded 01.01.01. You can combine codes to search for registered trademarks with several design elements. The graphic need only be similar to be a potential conflict if it identifies similar services and goods. Compare your planned trademark to those used by potential competitors or any company or organization offering similar goods or services. You can discover similar character trademark usage through Internet search engines and domain names. Trade groups also have listings of members you can study for similar names and logos. If you plan to do business only in one state, you can check with the secretary of state or other office that handles business and corporate filings to see if there is a state trademark similar to yours. A state trademark only offers protection within the state. How Can I Get a Business Name Registered & a Tax ID? Begin using the trademark in commerce to identify the services you offer or goods you sell. Use the initials TM in subscript or in parentheses next to the logo or characters to notify the public of your claim in connection with goods sold. Alternately, use the initials SM to identify a service mark for the services offered. Even if you intend to register your trademark, you need to begin using it in commerce before your registration is accepted. The registration process can take months or years. Searching for potential trademark conflicts before applying for registration can save time and extensive legal costs. You cannot use the registration mark -- an R in a circle -- with your trademark unless you apply for and the Trademark Office accepts your registration.